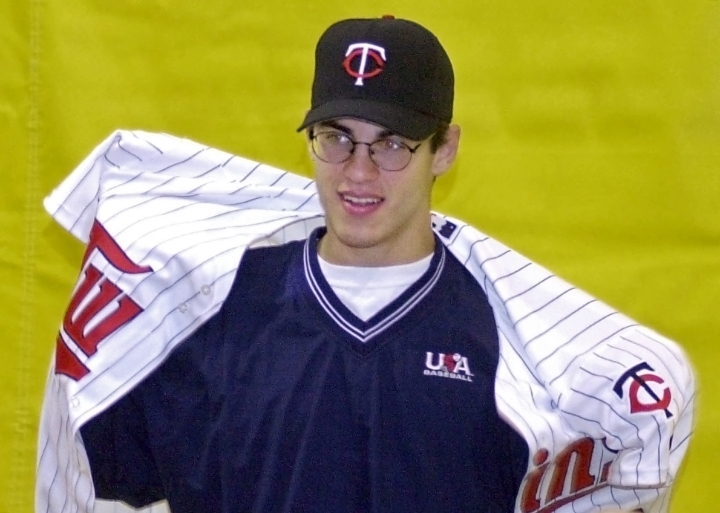 MINNEAPOLIS — Minnesota Twins star Joe Mauer has decided to retire after 15 seasons. The Minneapolis Star Tribune reported Friday that Mauer has taken out an ad in its Sunday paper to announce his retirement. The newspaper reported that Mauer, who missed significant time this season with a concussion, says in the ad that his decision "came down to my health and my family." 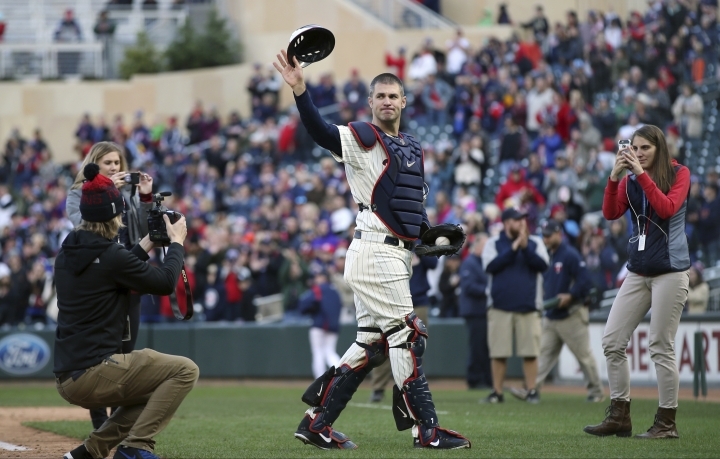 "Thank you, Minnesota Twins, and thank you, fans, for making my career as special and memorable as it was," Mauer writes in the ad, the Star Tribune reported. "Because of you I can leave the game I love with a full and grateful heart." Mauer's adviser, Ron Shapiro, declined to comment on the report. "I will let Joe confirm that when he is prepared to confirm it," Shapiro told The Associated Press. A Twins spokesman didn't immediately respond to messages. Mauer acknowledged down the stretch this season he wasn't sure yet whether he was interested in continuing to play, with twin 5-year-old daughters at home and a third child on the way for him and his wife, Maddie. Then came the final game of the season on Sept. 30, when he doubled in his last at-bat and donned his catcher's gear to symbolically take one more pitch in the top of the ninth inning as he tearfully waved to the adorning crowd. Not many players could experience a farewell more poignant than that. While his athleticism — he had a scholarship waiting for him to play quarterback at Florida State and was a sharpshooting guard on the basketball team in high school — allowed for a relatively smooth transition on defense, the effects of the head injury robbed him of his prowess at the plate for most of the next three years. 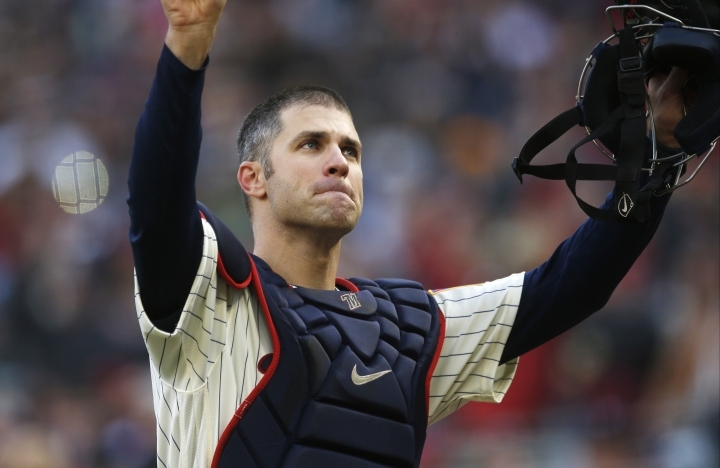 As a catcher, easily the game's most demanding and dangerous position, Mauer's offensive ability was Hall of Fame-worthy. In 2006, he became the first catcher to lead the league in batting average since 1942. He did so again in 2008 and in 2009, when he hit .365 with a .444 on-base percentage and a .587 slugging percentage to top the AL in all three categories and win the MVP award. In Mauer's last 10 games as a catcher before the concussion in 2013, he went 17 for 43 with three doubles, three homers and nine RBIs. 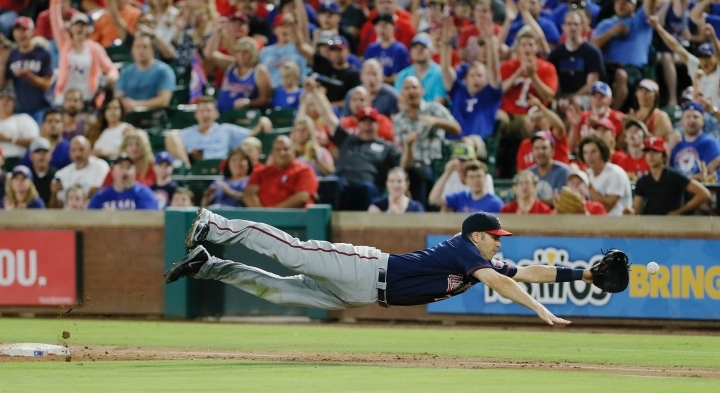 His renaissance came in 2017 as the Twins went from 59-103 to 85-77 and a spot in the AL wild card game, batting .305 with 36 doubles, the second-highest total of his career. That made it easy to see Mauer playing beyond 2018, but in the end he opted to walk away with a .306 batting average and a place in the top five on the team's career lists in a clear majority of offensive categories. Mauer is their all-time leader in doubles and times on base and second in hits behind Kirby Puckett.